ABSS Accounting Malaysia ~ Welcome! Small to medium sized businesses benefit from stream lined operations and gain efficiency with ABSS. Employees are empowered by having real time information when needed and can be more responsive to customers. 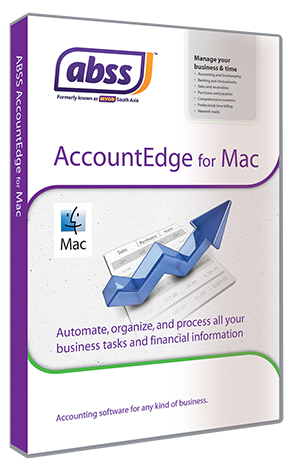 Single user accounting and business management solution. 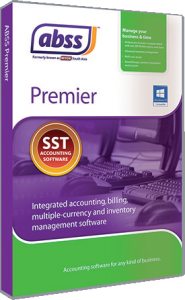 Single and multi-user version with multi-currency, multi-location inventory management. 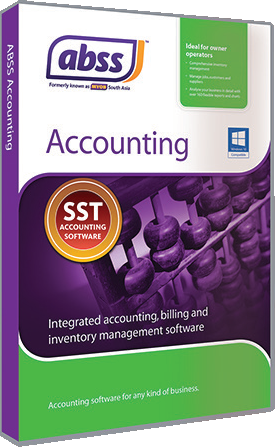 ABSS, formerly known as MYOB, is an award winning accounting and business management solution for Asian businesses. It enables you to manage your business with little or no accounting knowledge. Your business processes are fully automated and the information flows through to every area in your business. For example, when you issue an invoice, your Accounts Receivable, Inventory are also updated. The Accounts Receivable aspect keeps you updated on who owes you money, while the Inventory aspect provides you with what is in stock at any point in time. But, ABSS does so much more than just that. All this while keeping track of your accounts in the background! Request a no obligation, free demo and consultation and find out how ABSS can help you Mind Your Own Business. Better!